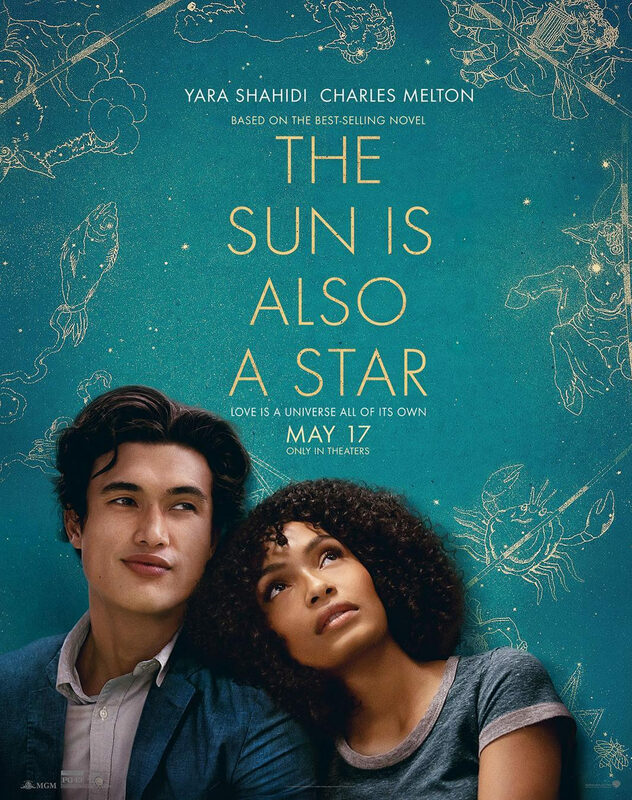 Brace yourselves, book nerds, the movie adaptation for The Sun Is Also a Star by Nicola Yoon is coming out on 5.17.19! Try to control your excitement, and check back here for all your BTS movie updates! This just in: The new single “Paradise” by breakout artist, Bazzi debuted today! It's featured in The Sun Is Also A Star movie and we are listening to it on repeat. 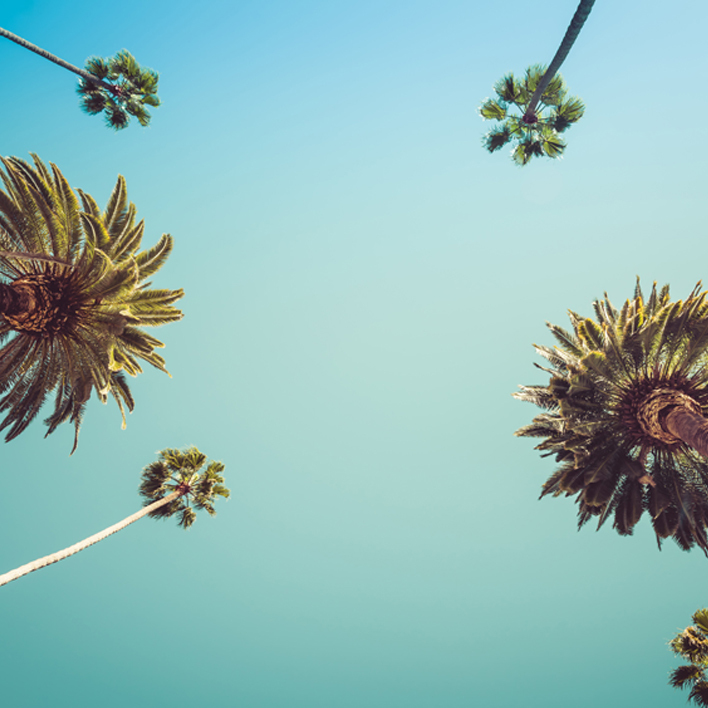 Check it out in this gorgeous video and add it to all of your Spotify playlists immediately. The official movie poster has been released and TBH it's the most beautiful thing we've ever seen. 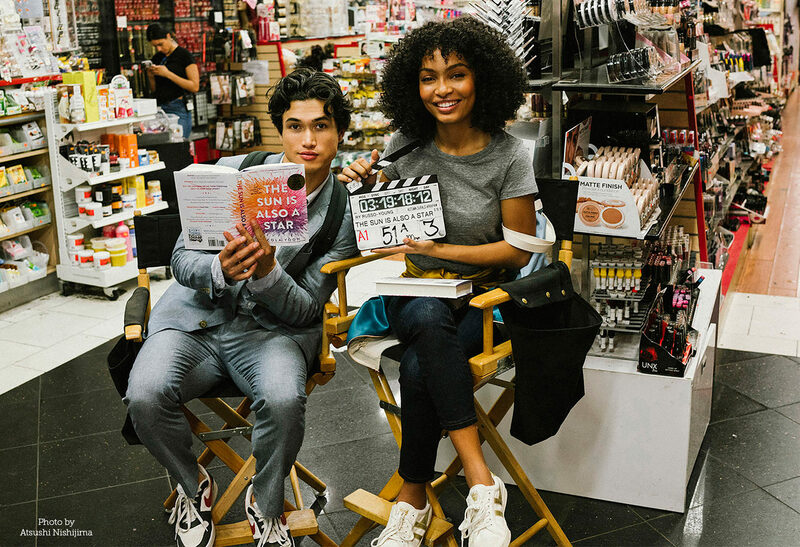 The movie stars MEGA HOTTIES Yara Shahidi from Black-ish as Natasha and Charles Melton from Riverdale as Daniel. It's not even fair how good looking they are. The Sun Is Also a Star is due in theaters May 17, 2019, and somehow they expect us to keep our composure until then. 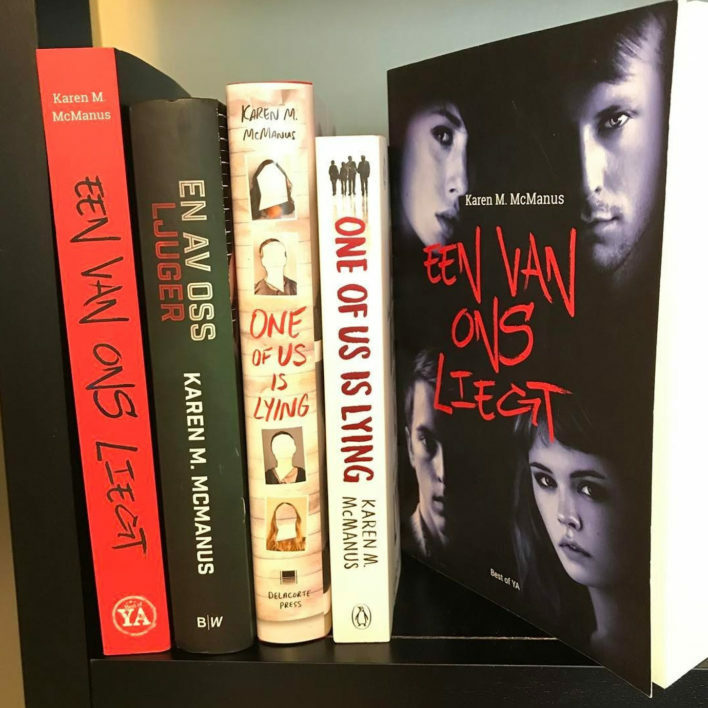 Director Ry-Russo Young (who also directed the movie adaptation of Before I Fall, so she knows a thing or two about YA) said, "I'm delighted to be working with Yara and Charles on this heartfelt love story, which is both timeless and timely. Nicola Yoon has given us a beautiful story to tell and we all couldn't be more excited to make the streets of New York City, where I grew up not that long ago, our stage for the next few weeks. I fell in love with these characters and I know Yara and Charles will bring them alive and make this movie their own. I can't wait to see what they do." Nicola Yoon, author and hero, said, "I'm beyond thrilled this movie is being made! This book is deeply personal to me and Yara and Charles are the perfect choice to bring Natasha and Daniel's story to life on the big screen."